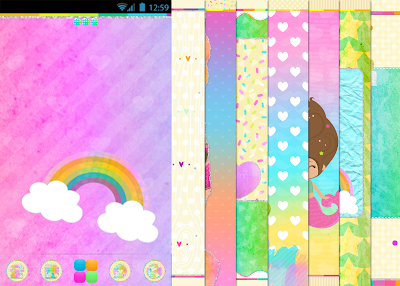 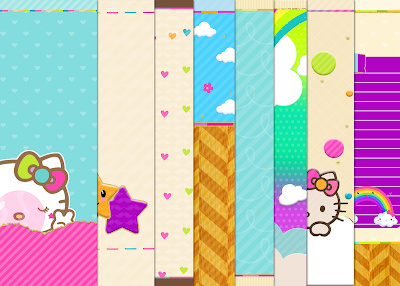 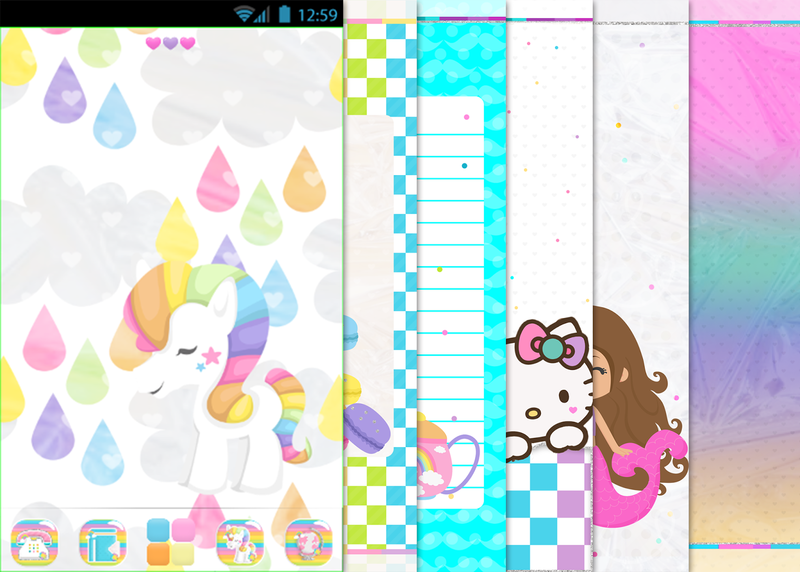 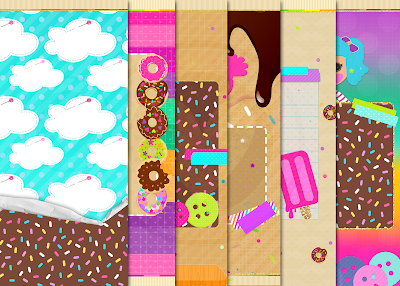 cotton candy iphone theme,over 80 icons,7 walls,signals,folders,bootlogo,badges and more! 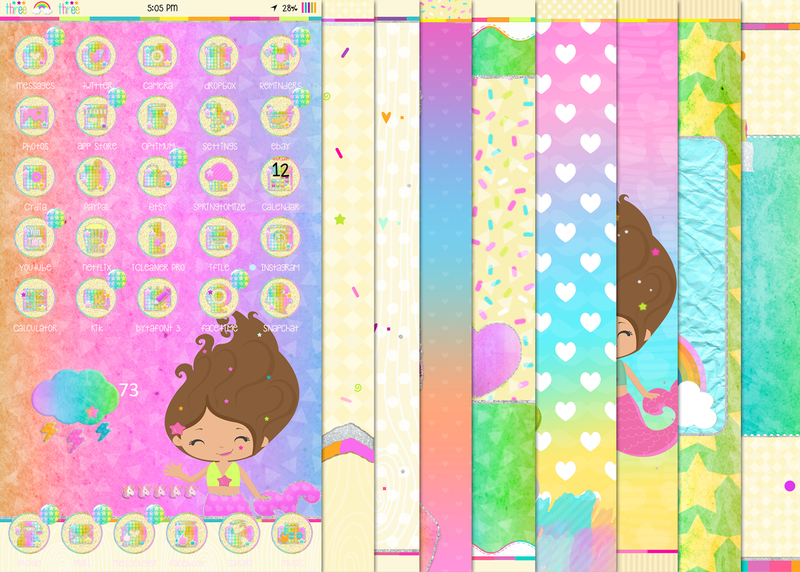 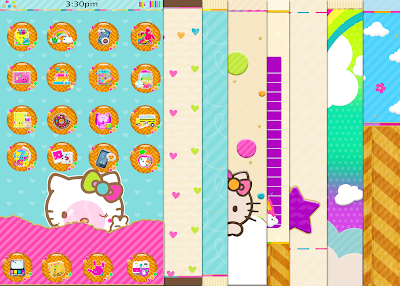 sassy iphone theme,over 80 icons,10 walls,folders,signals,loading screen,kb and more! 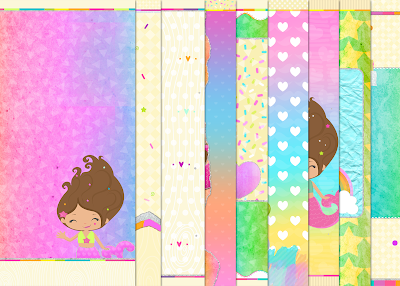 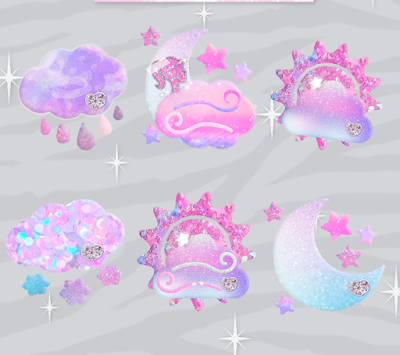 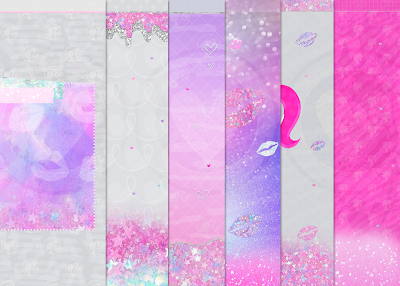 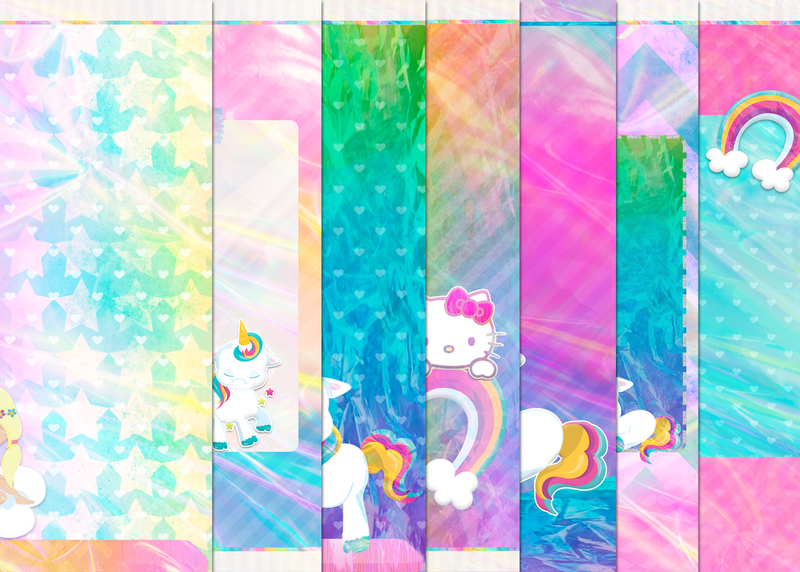 unicorn walls 7 piece set 2.25 made to match gabbells theme,please save your link after purchase! 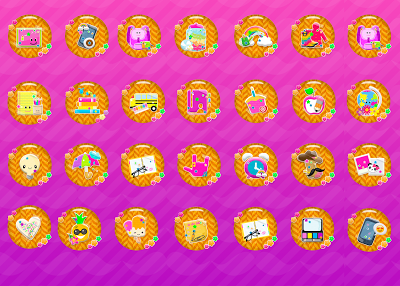 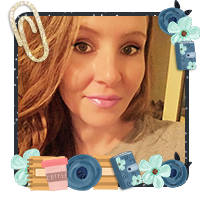 summer fun icons! 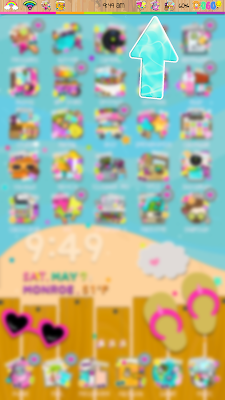 i made a seperate link because the go launcher site is not working at the moment,all icons are not shown here! 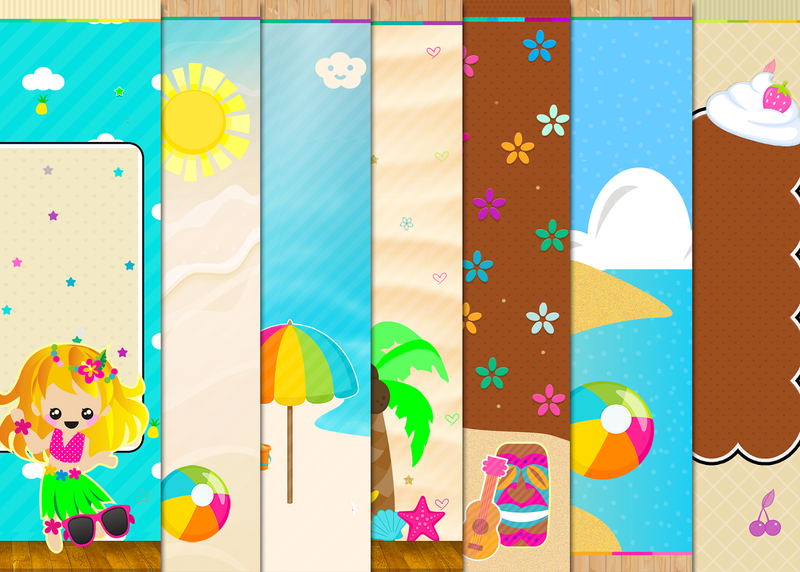 summer fun iphone theme,includes over 80 icons,boot logo,folders,signals,battery and more,please save your link after purchase!